Well look who graced us with their presence! I expect to have a busy and fun weekend ahead of me. Doing some dress alterations, baking cupcakes, indulging in more french macaroons, dinner with friends and dinner with my in-laws! Yes, this weekend promises to be busy and fun! Plus I must admit I have a new addiction, Game of Thrones! So I'll probably be spending my spare time finishing the first season! Favorite Indulgence: Love this! I've been digging arm candy a lot lately! 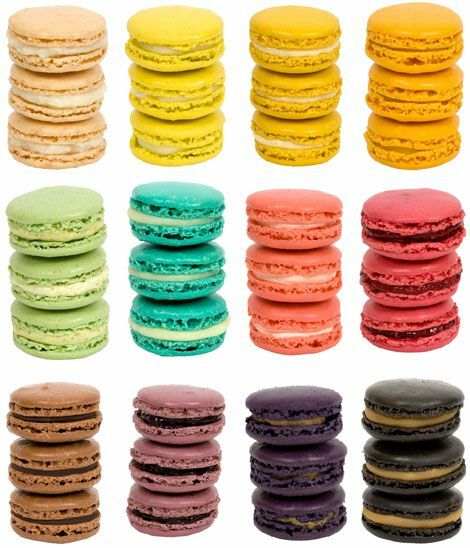 Favorite Treat: I am French Macaroon CRAZED right now! Can't get enough of them! Favorite Shoe: These need to be in my closet ASAP! Do you have a yummy treat you can't get enough of?